If you are a Rummy enthusiast and have enjoyed offline play sessions with friends and family, you will at some point be tempted to shift to the online version. Everyone has a limited number of people in their life and a social circle only extends so far. Thus sometimes, you may feel like you are stagnating in your experience of the game. Here is where the need for Rummy websites comes in, leading to its growth in recent times. Since Rummy is classified as a ‘skill-game’ and is legal in most states of the country, there are a number of Rummy sites in India. Carry out a simple Google search and you will be inundated with results of websites that claim to give you a ‘top-rated’ gaming experience. But as the saying goes, ‘all that glitters is not gold’ and so it is essential that you make an informed decision before settling on one. Not just because of the number of hours you will spend playing the game but there is also the question of money being involved. It is not wise to blindly sign-up with suspicious websites, so we give you the low-down on what makes the perfect rummy website for you. One of the easiest ways of identifying a good rummy website is to observe the player base. The higher the number of players is on the platform, the more it speaks of its stability as there would be multiple games being hosted at all points in time. You will find this to be the case on RummyCulture, where you can play real Rummy online, including three variants of Indian rummy – Points Rummy, Pool Rummy and Deals Rummy. A lot can be discerned from what the existing customers have to say about a website’s service. On RummyCulture, regularly updated customer feedback is shared along with the customer’s name as well as the picture of the player. This adds credibility to our website and gives you an assurance as well. 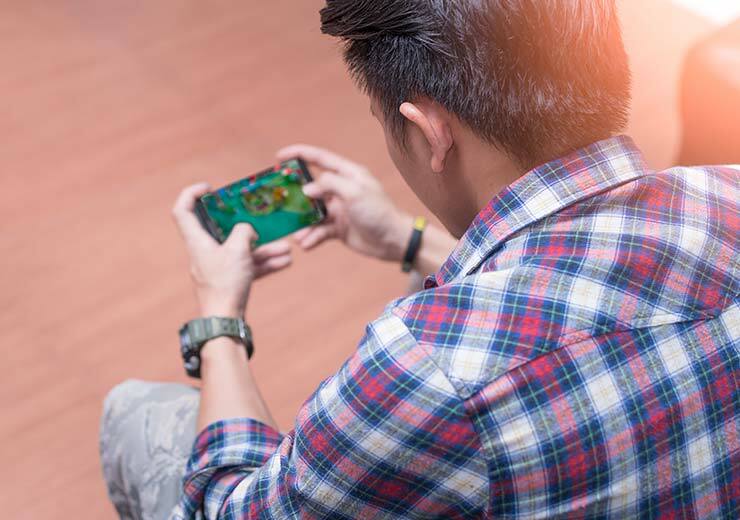 These days, the bigger, more trusted rummy websites in India develop their own apps for their players to conveniently access their games on the go. 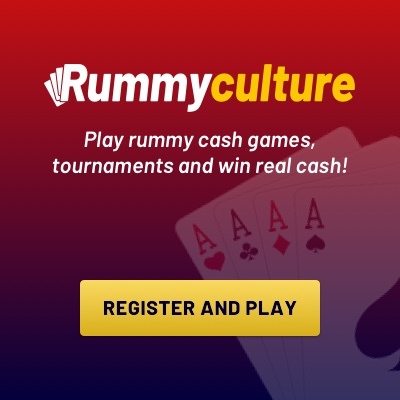 RummyCulture has a real cash rummy games for Android application, which allows you to play and earn from anywhere, at any time! This can be considered one of the best Rummy apps on the market, as it is user-friendly and reliable. What’s more, RummyCulture is a platform that works on ADI technology that provides stability and takes up the least bandwidth possible on your devices. You also are provided with excellent customer support and a resource base to learn the Rummy game thoroughly. These facets definitely make RummyCulture the right website for you. Check out the rummy game download app.